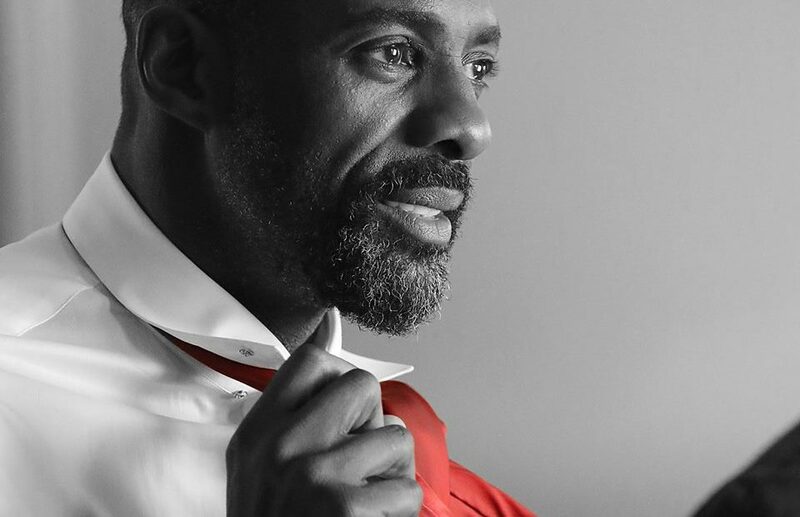 The People have spoken and have declared this year’s Sexiest Man Alive—Idris Elba. 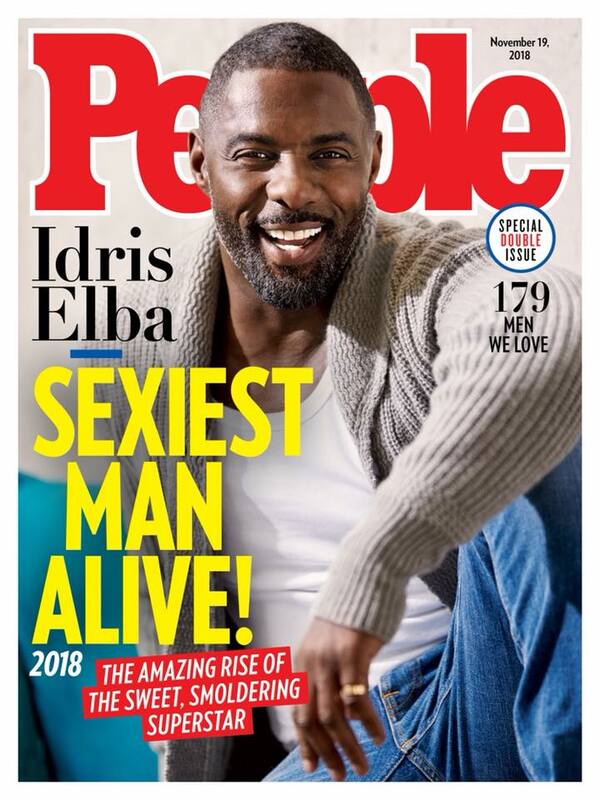 The yearly poll that has readers and editors voting on who they think is the sexiest man alive was announced today, and, for once, it seems that most are happy with this year’s winner. Find out more from Elba here.